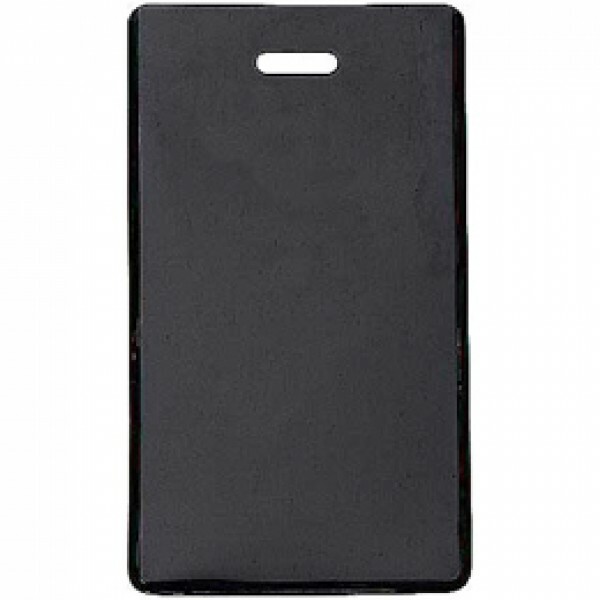 This vertical colored semi-rigid plastic luggage tag holder is ideal for companies whose employees travel often. The luggage tag holder comes with a clear, vinyl face, which protects the contents from accidentally falling out or being exposed to the elements. The vinyl luggage tag holder is perfect for holding business cards. The backside of the luggage tag holder can be custom printed with your company's logo. This vinyl, semi-rigid plastic luggage tag holder is available in a variety of colors such as blue, green and red among others. Note: The luggage strap for this tag holder is sold separately. Orders were shipped promptly. Thanks! This is great for adding tags to equipment and luggage. You need to buy separate straps to use these tags. Sell them in bundles, please! These tags can take a beating.